Despite decades of public health awareness about the importance of mammograms, many women are still resistant to getting them. Fear and opposition may be due to persistent myths about mammograms. Let’s separate myth from reality. Here are six common misunderstandings and the true facts behind them. In recent years, there has been some controversy over when to start and how often women should have regular mammograms. Knowing your body and family history are important to making the right decision for your health. A mammogram is an x-ray of the breast and is used to screen for breast cancer. Mammograms are also used as a diagnostic tool. During a mammogram, the breast is compressed between two flat surfaces on the machine. A black and white x-ray image of the breast is displayed on the computer and examined by a doctor who looks for signs of cancer. A mammogram is an x-ray of a breast. Screening mammograms are used to check for breast cancer in women who have no signs or symptoms of the disease. 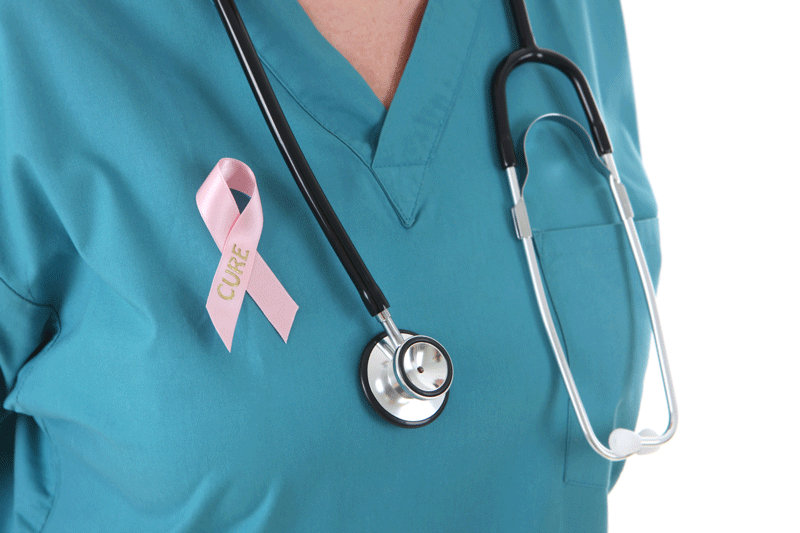 Diagnostic mammograms are used to check for breast cancer after a lump or other symptom has been found. According to the National Cancer Institute, screening mammography can help reduce the number of deaths from breast cancer in women from 40-74. Because of this, annual mammograms have long been recommended for women over the age of 40. However, in recent years, screening mammography has been the subject of some discrepancy.Thus, we ask the question, "Why is mammogram advice such a moving target?"